Capture the immense growth of the Indian outbound market by being an Exhibitor at ITB India - Gateway to the Indian Travel Market. 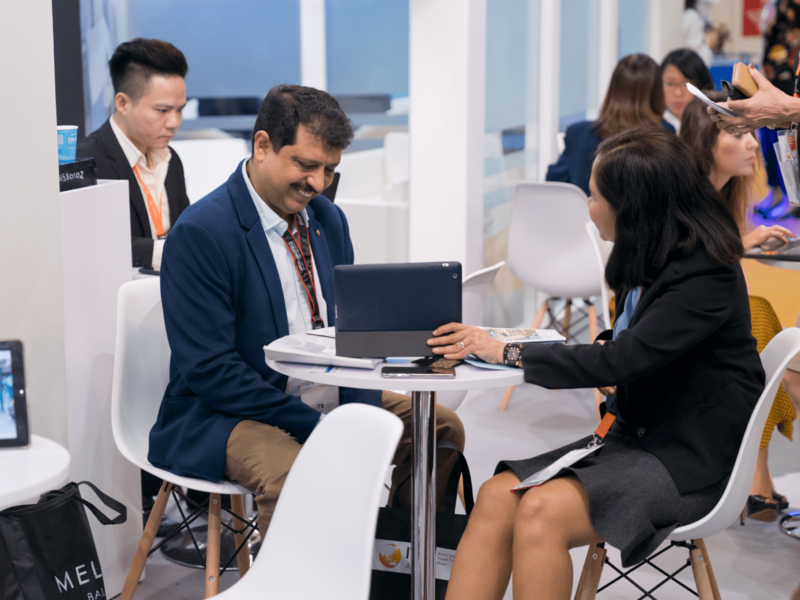 If you're a travel procurement professional, be a buyer and unlock business opportunities at ITB India. Be a thought-leader and join trade professionals and experts as they share their views and market opinion in an exciting 3-day conference. Come speak at ITB India.